9 Marks – 9 Marks is a ministry dedicated to helping churches develop a biblical vision for the local church. 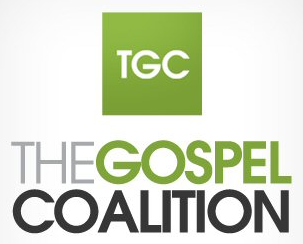 The Gospel Coalition – The Gospel Coalition is a fellowship of evangelical churches deeply committed to renewing the gospel of Christ in churches and to reforming ministry practices to conform fully to the Scriptures. Desiring God – Desiring God is an internet ministry which strives to produce and distribute resources that spread a passion for the supremacy of God in all things for the joy of all peoples through Jesus Christ. 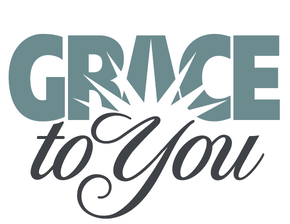 Grace to You – Grace to You is a resource site dedicated to teaching biblical truth with the purpose of protecting believers from being “tossed here and there by waves, and carried about by every wind of doctrine, by the trickery of men, by craftiness in deceitful scheming” (Ephesians 4:14). Ligonier Ministries – Ligonier is a resource site primarily consisting of the ministry of the late Dr. R.C. Sproul. It is an excellent resource for those who wish to dive into the Scriptures in a deeper fashion.